I heard that refrain often when my wife and I announced our intention to move to Vermont from Brooklyn. We've found it to be pretty much true, but I'm not certain, even nearly a year later, that we're able to articulate the qualities that make Vermont different. A new book, copublished by the Vermont Historical Society and the Woodstock Foundation, aims to shed light on that particular subject. 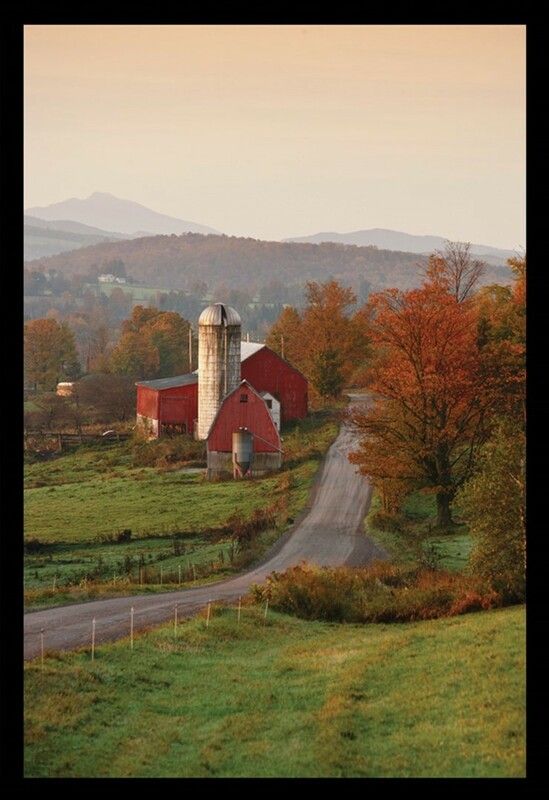 The Vermont Difference: Perspectives From the Green Mountain State collects the writings of 19 essayists who have all manner of connections to Vermont. Contributors include current Gov. Peter Shumlin; former governors James H. Douglas and Madeleine May Kunin; and Tom Slayton, former editor of Vermont Life magazine. The Woodstock Foundation, a nonprofit organization associated with the Billings Farm and Museum in Woodstock, is devoted to the promotion of conservation, sustainable land use and the preservation of local heritage traditions. Right there in its title, the book states its intentions: to figure out just what does make this place different from other places. Contributors to the book take varied approaches in their essays, addressing such topics as farming, politics, education and recreation. 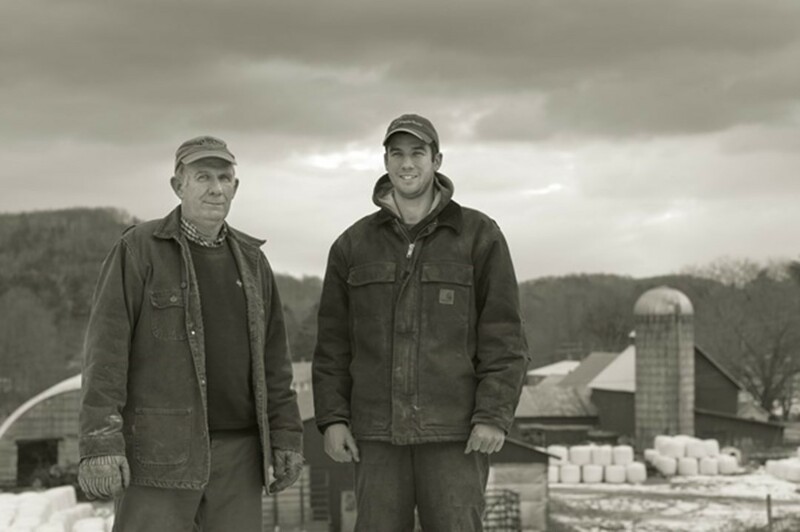 The Vermont Difference was co-edited by J. Kevin Graffagnino, H. Nicholas Muller III, David A. Donath and Kristin Peterson-Ishaq, all of whom will be in attendance at the upcoming event celebrating the book's publication. Montpelier's Vermont History Museum will host the free event at noon on Thursday, May 8.